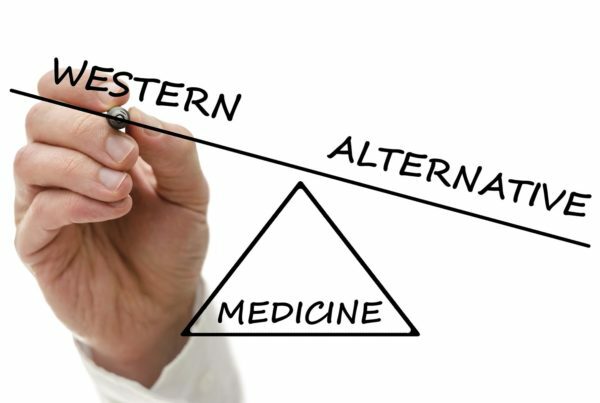 Learning to relax your body using your mind has become a powerful tool for relaxation. 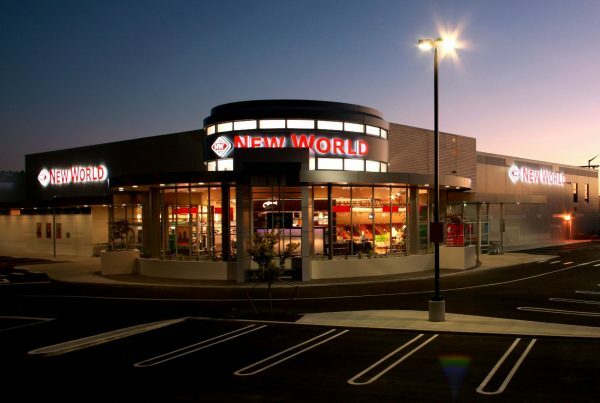 I've teamed up with New World to talk about the top mood-boosting foods for everyone. I've teamed up with New World to talk about mindful eating. Angry when you are hungry? 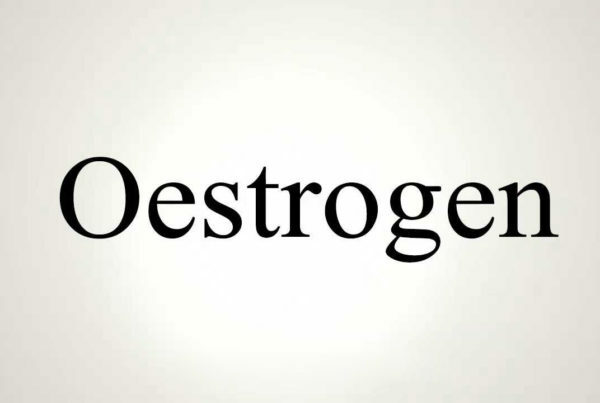 Dr Kathleen discusses Oestrogen Dominance, a common hormonal imbalance. 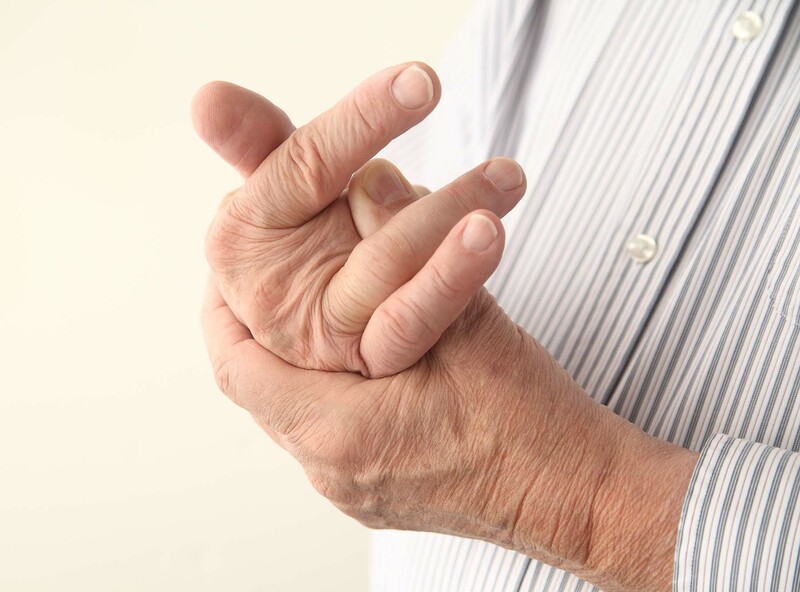 Dr Kathleen talks about Arthritis, its causes and natural treatments.